There’s something distinct about Scandinavian designs, and Marimekko is no exception. Now they’re coming to Melbourne, and opening their very first store here right on Chapel St, at number 576. We should consider ourselves very lucky indeed! Since first bursting on to the fashion scene in a colourful commotion some 60 years ago, Marimekko has grown in popularity worldwide. 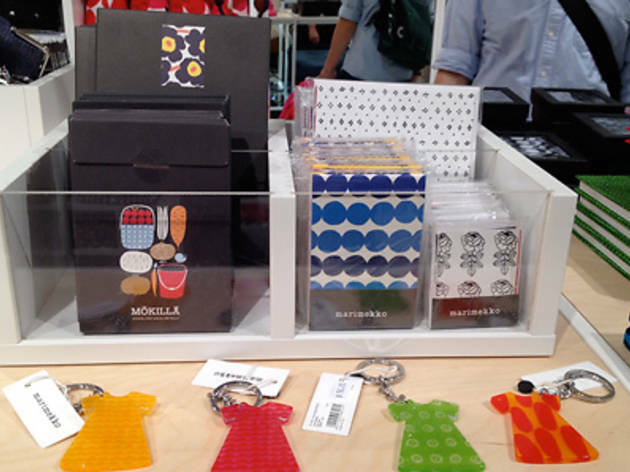 Of course, their intricate and unique designs are not limited to clothing, boasting a hoard of accessories, fabrics, and home wares; you’ll be able to transform your home and wardrobe into a world of Marimekko, and all with the convenience of one local store. With their exemplary commitment to producing their designs locally in Finnish factories, the quality will never falter, and you’ll be assured that your precious pieces will last. 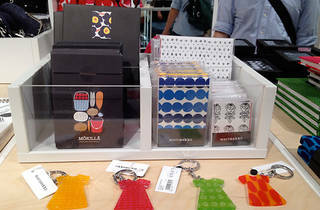 Hit up Chapel St, and join the ranks of Carrie Bradshaw and Jacqueline Kennedy by donning a Marimekko design (or five). Maybe grab a few things to throw around the house while you’re at it. Time Out can't wait to step inside the kaleidoscopic store.